Software Freedom Day, one of the largest festival for all Free and open source techno lover, Some nepalease say this is a dashian festival for nepali open source lovers and supporters. FOSS Nepal celebrate the day with several events like FOSS ka Kura, documentary show, distro demo, Chautari and many more in Nepal. Today I got the chance to know lot about it. Actually SFD is started from 2004 in world, that time it was done in second week of September. 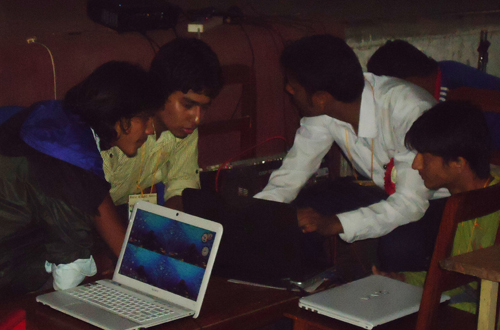 After one year i.e.in2005, FOSS Nepal started to celebrate SFD in Nepal. It was done in yala maya Kendra Lalitpur in support of MPP. There were around 200-500 participants. Second time in 2006, other colleges were also involved in SFD. Third time in 2007, there were lot of events including Documentary Show, Distro Demo, FOSSials and many more. Some candle lightening and marching also had done from Tinkune to maitighar. It was most spectacular event; there were different team distributions from Event management team, FOSSials team, website team and some other. Fifth Time in 2009,There was a excessive support from every sector including Government body, Private Sector and other public Organization to make this event prodigious. 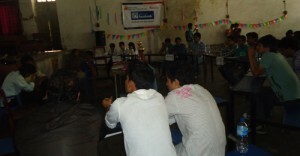 FOSS Nepal Community had done hattrick that time for wining that award. Sixth Time in 2010, SFD was distributed in other college and other districts. Some college included NCIT, KU, Gandaki College were organized in their own level and own domain. In this way FOSS Nepal celebrated 7 SFD years, every time it has been gone more better and more matured way, every time more FOSS chapters are organizing this event even very nicely, I heard CAN Kavre is also going for celebrating this day and OSAC(Open Source Ascol Circle) too is also going to organize this event for first time. Although there is going number of parallel events but there arises a high demand of central or centralized Software Freedom Day from all the Open Source Enthusiastic. Each session will follow query (10-20 minutes) where participants will be able to ask questions to the presenters. Fill up the form and must get conformation email from organizers. Now all the hang up of First CSIT Inter College Quiz Maina is over with the wining by the winners, champion of champions New Summit college. If I tell you little bit more about quiz, then it was the quiz competition among 15 participants from around 11 colleges, organized by 2068 batch of BSc CSIT students of Amrit Campus. First trophy has taken by New Summitters, Second by Asian and Third by CAB. I want to show some glance of whole program that I observed over the time as I was indirectly associated with it. First time when they(organizer of First CSIT Inter College Quiz Maina) informed me about their planning and preparation I was really stunned for hearing it , even that was their first program but they are planning as an experienced one. I remember I was almost agreed with them except some nominal points(but I forgot what was it). They was start with standalone but sluggishly they cover whole campus. What they hadn’t done, they run every college whole day, they run lot of companies for sponsorship, they run lot of organizations for support. One of them shared me, some of them highly inspired them support them while some of them humalities them very badly but they didn’t stop either there. I thought after all they know, they should digest all that for move ahead. Some people said most of program success depend on Organizer(organizing team). I think this is very true, team work is most gist part of any event, in case of First CSIT Inter College Quiz Maina, organizer team were very good in collaborative work and most of them were seem like they believed in each other. Beside organizer, I felt there was a good team work between participants. I never saw them as participants, because most of program participants were demandable, they were never ready for understanding means they seems very unfamiliar and strange. But here they were very different, they were very familiar, tends like a family, they were very understandable with every situations. I means here for this program, organizer’s effort was not countable for success every participants had done their fair role to make this program success. I made some point while speech there, this program should not just limit for winning the trophy or title. But after this moment, it must tend toward the great collaboration with each student of BSc CSIT. We know this will help for sharing to caring with each individual. We have a reality that we are new in nation but we are going to have a competition with the consistent and stable players of market, so we know we will not getting easy to make us comparable with them. So we need to work together, Unification rises Strength.rogram, organizer’s effort was not countable for success every participants had done their fair role to make this program success. I hope we will get to be part of more innovative program in coming days, after we all known with same name CSIT. I was invited in some of the interaction program for encouraging student in BSc. CSIT, I saw most of students were confused with lot of advertisement of subject in newspaper and other media. Showing the syllabus and content doesn’t make big deal them cause most of them can’t understand it in details. I usually tried to cover lot while speaking about BSc CSIT, but may be missed unknowingly or may not that orientation and interaction program don’t cover all the interested students all over of Nation. So I think it will better to write some point on Why BSc. CSIT? First remember I am not going to engrave why not BE, BCA, BIT, BCIS, BSc IT. BSc CSIT is not just an IT(Information Technology) it is append with CS(Computer Science), we don’t like to pronounce IT, Computer science is not the same as IT, We focus on principles and technology, not how to use computer applications in CS. BSc CSIT cover minimum 126 credit hours, remember minimum, because we can also add more credit by giving more exams we have lot of extra electives. Student can learn most of important courses up to 3rd years and last year is totally designed for advance implementation so in 7th semester student have to do major project(including 100 marks) and 8th semester student have to do an internship (including 200 marks). Someone said to make a perfect thing there must be 3 E; i.e Education, Environment and Experience. CSIT is good course in Nepal so it is good education, About the environment, we(students, teacher, university) have created good bond with each other, We have lot of schedule that we togetherly conduct. Students are more over good about doing different game, workshop, sharing. I hope this will result for good experience in each student in life. When you study computer science, you will learn about the fundamental principles of the science as well as advanced techniques that are used for practical systems development. Fortune magazine recently published a list of the “Fastest-Growing Professional Jobs”, also based on U.S. Department of Labor Bureau of Labor Statistics projections for 2002-2012. Seven of the 19 fastest growing jobs were computer science-related positions. The National Association of Colleges & Employers (NACE) published a list of the “Top-Paid Majors Among College Class of 2010”. Four of the top ten were computer science-related majors. 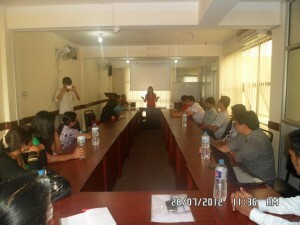 KATHMANDU: The CSIT Association of Nepal (CSITAN) — an association of students studying Computer Science and Information Technology in various colleges organised the ‘1st University Industry Tie-up’ programme on April 7 at Smriti Bhawan, Tribhuvan University, Kritipur. More than 200 participants attended the programme which was designed in three sessions — inauguration, presentation and interaction — to help the students of BSc CSIT explore the needs of industries that make use of information technology (IT) and let the industry know about the current scenario and situation of BSc CSIT students and the course itself. Ganesh Shah, former Minister for Science and Technology and Prof Dr Subarna Shakya, Assistant Dean, Pulchowk Campus, Institute of Engineering inaugurated the programme. Dipak Pudasaini from Amrit Science Campus introduced the BSc CSIT course to all participants and Dr Shakya informed about the need of the course in the university. In the presentation, seven participating companies — Bajra and Bajra, Deerwalk, Ebperls, Hewaei, Mahoo Nepal, Young Innovative and Young Minds put forth their projects, and informed the students about the ways to apply for internship in their companies. In the interaction session students interacted with representatives of companies and dropped resumés for internship. 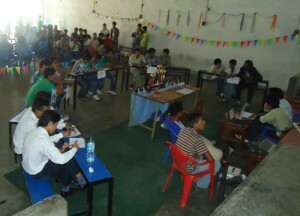 This event was supported by different CSIT colleges. The event was successful for it was able to highlight the industry’s need while collaborating with the industry even though all participants could not get an opportunity for internship. People change with time. People can easily adjust them with an environment. What? How can I say this? Hmm… Ok think some scene, When you fall in someone, either in first sight, You feel like she/he is everything, you feel like you are empty without him/her, You see everywhere only her/him. You heart pressure you to see her/him may be you can’t speak. You wanna stare on his/her eye for a while. Finally you think she/he is a part of your life. you are fully changed in this moment and very adjustable with this environment. Now she/he is far from you, for some days your mind will disturbed. You have only desire for see her/him. But sluggishly you will been forgetting him/her and adjusting with your new environment. You may laugh when you remind your past. My theme is no one can predict what will happen tomorrow grounded on today. When I finished a workshop with 50 peoples, with whom i stayed 4 days in same place. I felt very hard while leaving them, but I was very aware about the nature of human. Because when we will spare in our domain, we will have very hard to remember a name and face. But the things gone very differently, I got a ring from one unknown number, voice was likely known. That voice invites me for informal meeting, I was busy that day (I was just free from exam and had lot of task pending to do) but I manage my time for that informal un-scope meeting. I saw 10/12 peoples, we made some chit chat with tea. I had no concern with those talks but I was really astonished with that presence and hope. I finally thought People may change with environment but the relation, connection, contrast, narration, kin that earned from some place way not change. Then I hoped that will not stop there, I expected for more. And as I was expected I again got ring for next meetup. I agreed with propose for meetup as well agenda. 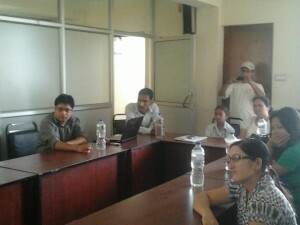 As an outcome we gathered on 28th june 2012 for second time in CLASS Nepal with 21 participants. 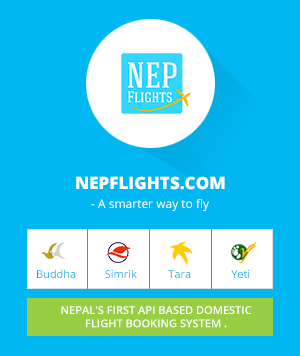 As in Nepali style, we started with 15-20 delay. Program was started by Meera ji with report of last program ( Workshop in Dhulikhel). That was recall session, it was like reminding every flashes that we spent there. Lesh kumar ji offered about the clear map and way in coming days. So that everyone come with some plan … not empty minded like that day. He added some word for formalization. 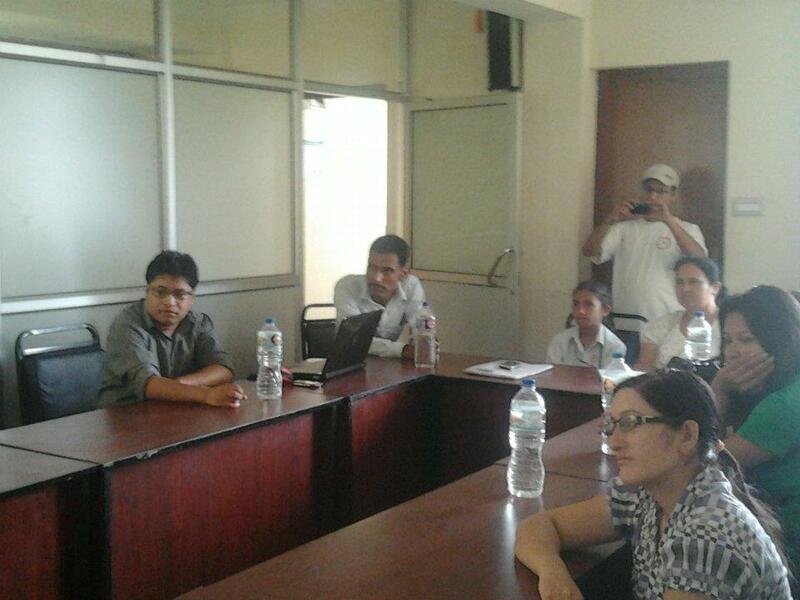 Abhishek ji proposed for Health camp, He stated a concept for Health service in Kavre planchowk. Prakash Pokharel ji… strongly agreed with abhishek’s proposal and so did others. Dushyanta ji made word for strong commitment from each members to make success of each and either work. Meera ji proposed with clear proposal for supporting school with collaboration of HELP Nepal Network. Finally we managed a cup of tea in our together effort and over our 2nd Meet up there. Now our next track is to make next meetup, but will bigger than this…. I hope we will have more friends and our facilitators whom we miss every time with more clear agenda and objectives. Oh God I forgot one name who help to conduct that Meet up…. Mr. Sajjan Lamichhane, my friend, my brother, who comply with my single request, who helped us even he didn’t know anyone. यो आविष्कार एपल, सामसुंग र एच. टि. सी. जस्ता ठुला प्रतिस्पर्धिहरूलाई ठाडो चुनौती नै हो | यो एउटा टेबलेट(tablet) हो गूगलले निर्माण गरेको हो| अन्य नेक्ससको ब्रान्ड जस्तै यो पनि गूगलले यसको हार्डवेअर आफै उत्पादन गरेको भने होइन यो असुस(ASUS) नामक कम्पनी संगको सहकार्यमा निर्माण गरिएको हो | तर यो अहिले किन चर्चाको शिखरमा छ त? Last week of June has proven as the most demanding and unforgettable moment for all technology addicted peoples or better to say lovers. Google celebrate Google I/O in 27,28 and 29th of june, a day for conference/exploration of new technology of Google. One of the best parts of it was also live and extended all over the world. We Kathmandu Google Developer Group also arranged the place for extended for 3 days. There was lot of things that make surprise and crazy all over the world. This is the straight challenge for Apple, Samsung , HTC and other counterparts to compete with this tablet. 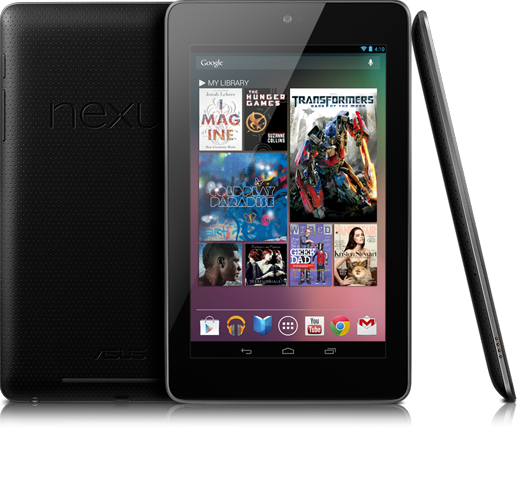 Nexus 7 is the tablet brought by Google, but like other Nexus-branded devices, this isn’t actually hardware manufactured by Google, it paired with Asus to design and manufacture its slim tablet. Why this is climbing toward the peak of discussion? Lets start with it price, it worth about $199, which is unbelievable and incomparable with other tablet and smart phones . It’s hardware configuration is also impressive it is powered by a quad-core Tegra 3 processor with 1GB RAM and either 8GB ($199/£130) or 16GB ($249/£160) of onboard storage. The seven-inch 1200 x 800 HD backlit IPS display packs a respectable 216 pixels per inch onto the screen. Inside, the Nexus 7 packs the usual assortment of features, including an accelerometer, magnetometer and yes, even a gyroscope and GPS chip, nicely timed to take advantage of Google Maps’ new offline mode for navigating when Wi-Fi isn’t available. Finally what I think is, the market Apple initially created will move toward pure broad consumer or Nexus7, We needs to keep in mind that more than 70% of the current use case of tablet is email and socialmedia(facebook, twitter, google+) in bedroom, class as well in bus. It is just a casual internet tool. Google is expanding it for much broader users through 7inch low priced model. Apple will probably have to launch 7inh tablet, which may not be the best direction where Apple can change the game. As in physics, everything is under a law of the diffusion. 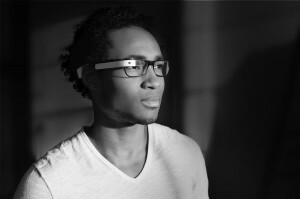 Another interesting and amazing invention is Project Glass. I can’t show how they presented it , They worked with some of the world’s top athletes, combined skydiving and mountain biking, and shared the experience — through their eyes — with the world. What we saw, they jumped from sky on the top of building and moved down through rope and reached to stage by cycle. Today people think that google finally gave us a slightly deeper look at the wearable computer of our future. Inside it is the usual set of components you’d expect inside any mobile or usually smart phone. There’s a “powerful” CPU and “lots” ofRAMalongside an accelerometer, gyroscope and wireless radios for pulling in data. There’s a mic for voice commands, a speaker and a camera, which can also be controlled by the touchpad that lines the side of the wearable device. 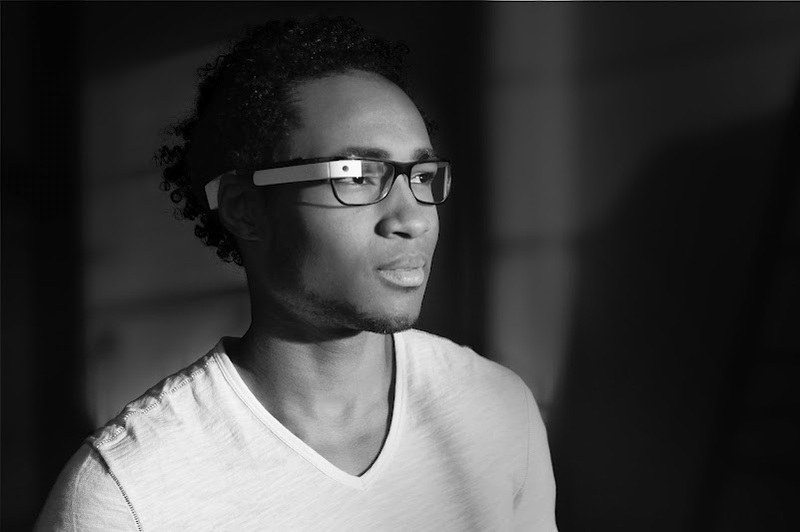 All of those components sit off to one side, though Google says they’re still well-balanced and actually lighter than some pairs of sunglasses. The most interesting thing, it can wear in public area and indicating that personalization and style were concerns by a light blue pair, a white pair and a black pair. This make comfortable to choose best restaurant in new place, when you are hungry. It is like a passion of this new generations’ to have iPhone. Apple introduced iPhone in 2007 for first time. And it became most successful technology and the evidence of this is a line of thousands of customers to be the first to buy the phones, which featured computing and Wi-Fi capabilities, along with a crisp, computer-like display on an innovative touch screen. It constantly and continuously improves it and make new version with special features. Following this principle in October 2011, the company revealed an excitedly awaited new version of the device, the iPhone 4S. It is the fifth generation of the iPhoneand retains the exterior design of its predecessor, the iPhone 4, but is host to a range of improved hardware specifications and software updates. Although the new phone was virtually indistinguishable on the outside from its predecessor, the iPhone 4, it was packed with better technical innards, including a more advanced camera. The phone also included a more powerful chip known as the A5, the same microprocessor that acts as the brains inside the iPad.